In response to popular demand, we are happy to now offer gift cards. The next time you’re in the giving mood, we’ve made the gift-card buying process extremely simple. Gift cards are issued in the form of store credit redemption codes which are redeemable only in our online store. 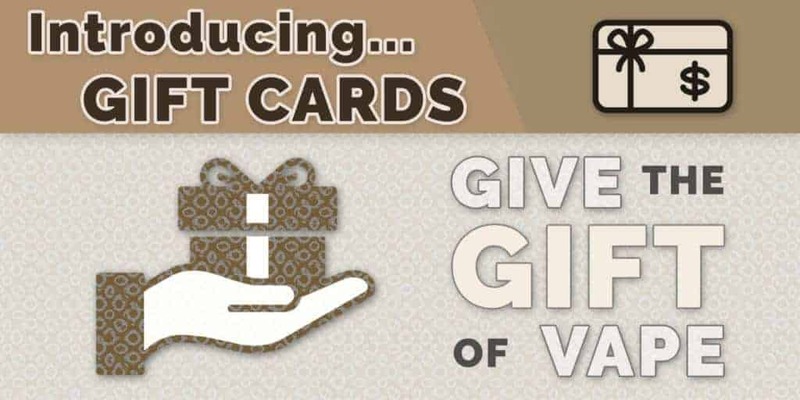 Gift cards can be purchased in any denomination or quantity. That’s all there is to it. Now go spread the love. Don’t forget, if you’re the sort of happy customer to buy our stuff as a gift for a loved one, then you’re also likely to be the type who’d benefit from our Referral Program.